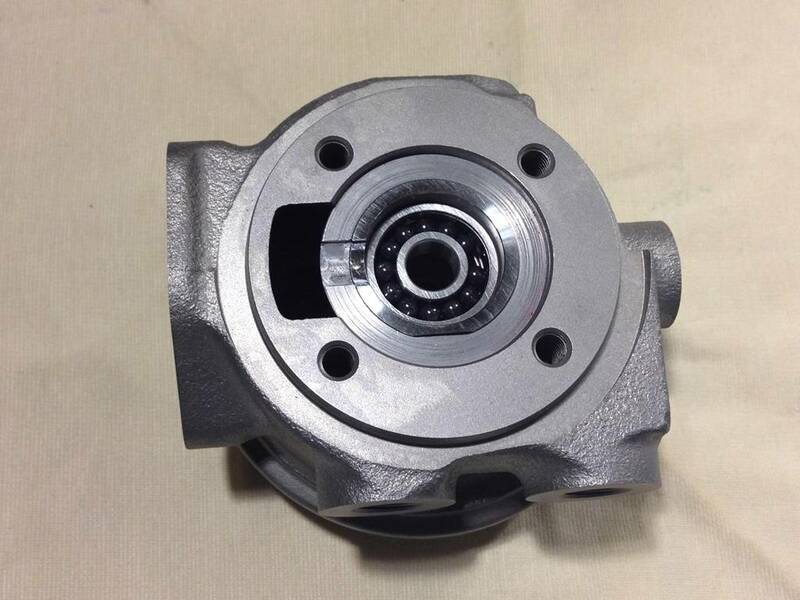 For the past two years Six Star Speed has been working diligently on a ball bearing direct replacement turbocharger for the current line of RHF55 turbos available on the STI and WRX cars. 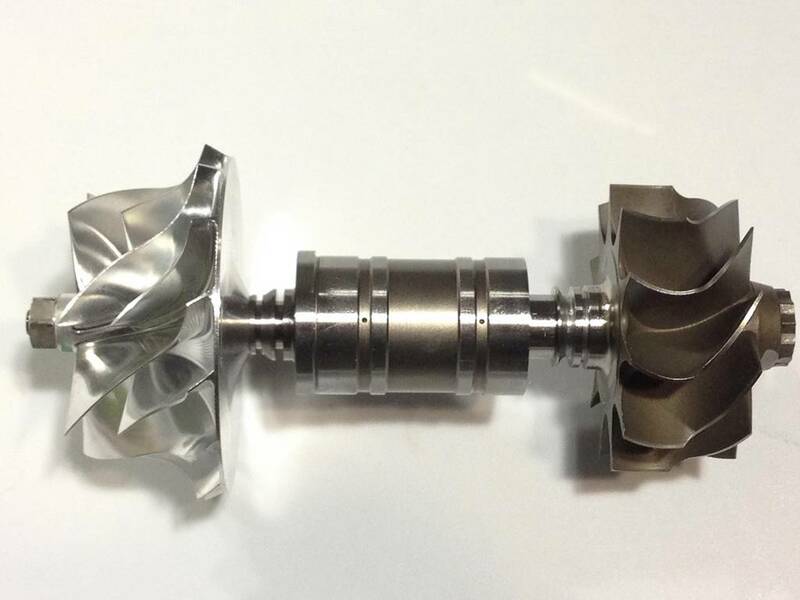 We had several goals for the project namely high quality and durability relative to OEM ball bearing turbos and features that would make it competitive with high end turbochargers that are not direct bolt on for Subaru applications. 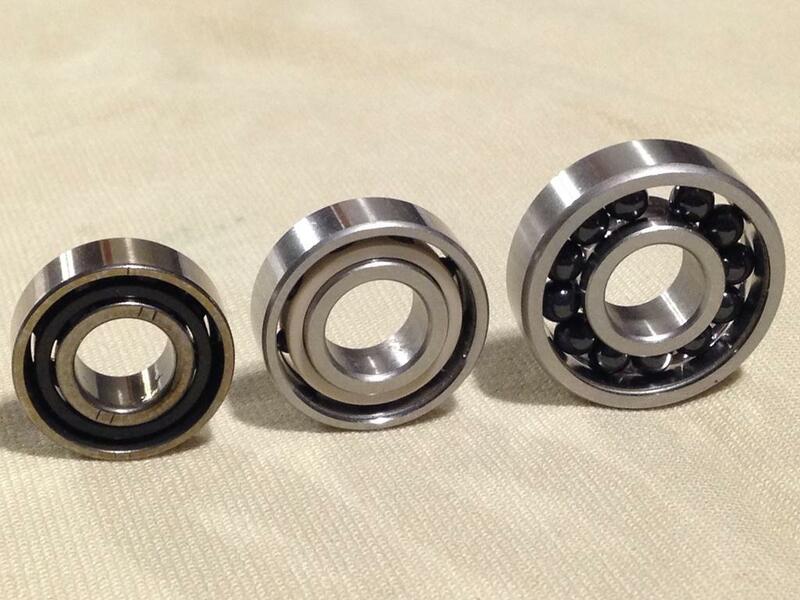 Finally we have achieved it and are able to offer the product to the Subaru community. Our Patent Pending RHF55 dual ball bearing turbocharger is a retrofit to any OEM IHI RHF55 turbo on the Subaru platform. 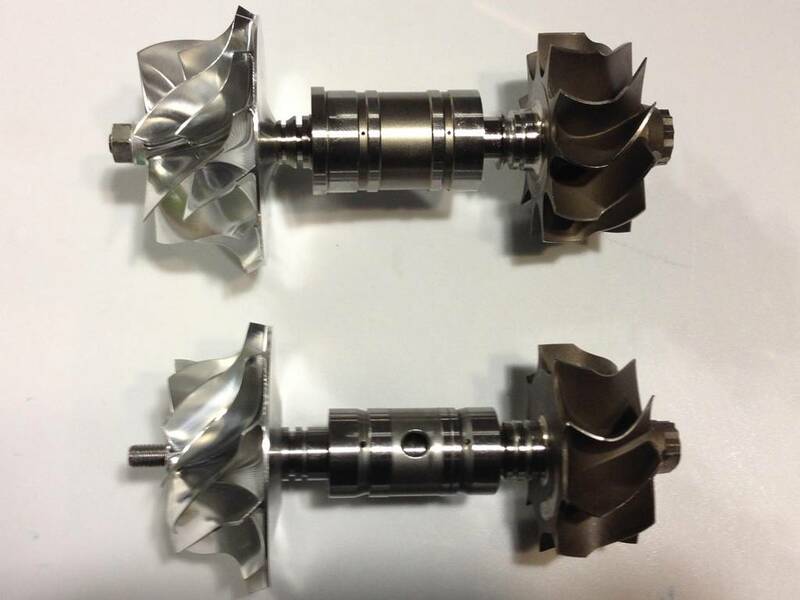 The turbochragers replace all current RH55 journal bearing turbos including VF30, VF37, VF39, VF43, VF48, VF49, and VF52. 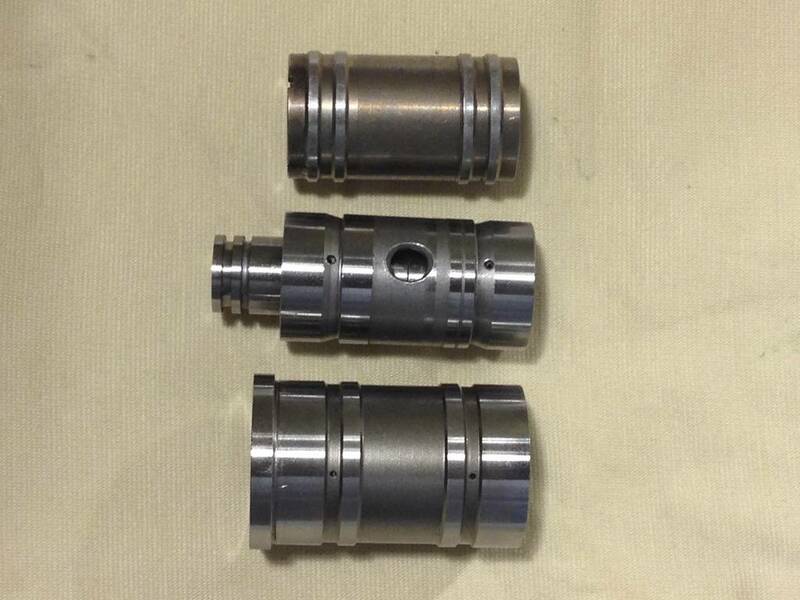 Titanium thrust column for reduced heat transfer from the turbine shaft to bearing cartridge. 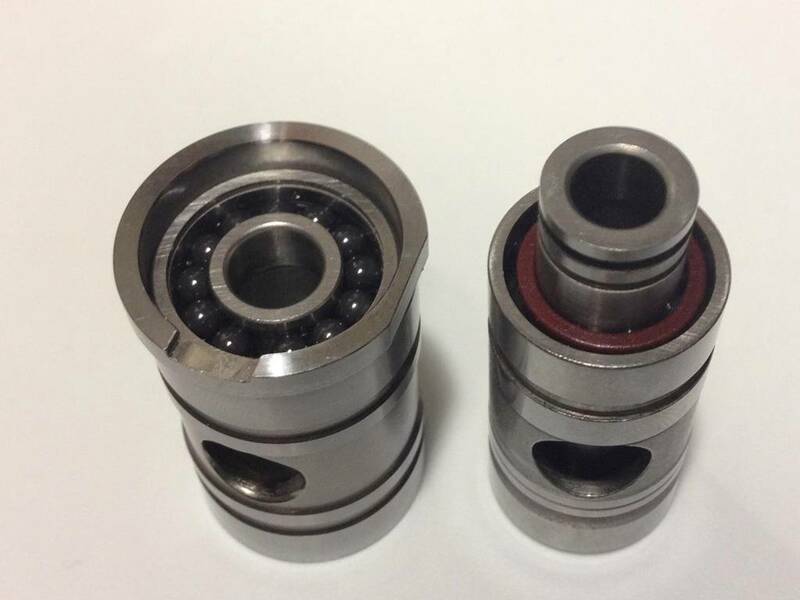 Greater strength and power handling than OEM IHI RHF5HB ball bearing cartridge such as VF34 and VF36 at a better price. 100% Compatible with OEM all Subaru RHF55 turbine and compressor housings so no need to change turbine housings or water pipes. The RHF55 dual ball bearing turbochargers are only available as outright units. We are no longer offering the conversion service. You are however welcomed to send us your RHF55 turbocharger core for a rebate of up to $200 when you purchase a turbo from us.